They greet us with warm smiles, kind words and nurturing hearts. They protect and care for our greatest treasures, our children. Who are these amazing individuals? They are Kansas child care providers and early education professionals. Far more than just caregivers, they are an integral part of a strong team that supports young children and includes families, communities and employers. What do we really know about this part of the team? 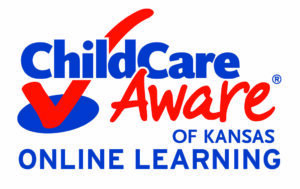 To help answer this question, Child Care Aware® of Kansas reached out to child care providers and early education professionals and they responded with a wealth of information. In all, 1,188 professionals from a variety of early education settings, including licensed family and group day care homes, child care centers, Head Start and Early Head Start, preschool and school age programs, participated in the survey. The resulting report, Who Cares for Kansas Children? 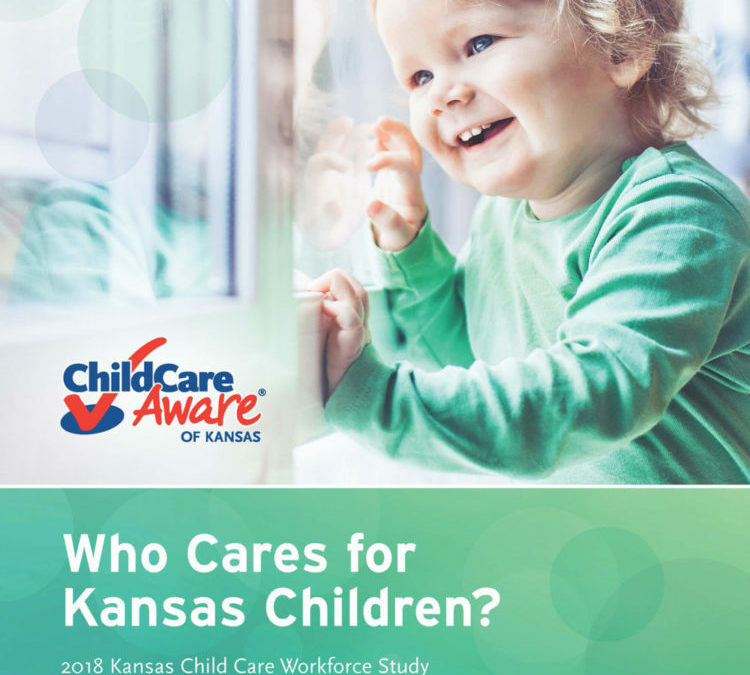 2018 Kansas Child Care Workforce Study and State Child Care Profile, takes a closer look at Kansas child care home providers and early education professionals, trends and changes in the early education field, and offers strategies to ensure a strong and sustainable child care workforce.